Are you looking to purchase a new or used vehicle? Financing through your bank or car dealership isn’t the only way you can buy your next vehicle. In fact, there is a host of options open to you that you can take advantage of. Below, are a few car financing alternatives that you should look into when you purchase your next new or used car. There’s no doubt that using cash to pay for a vehicle is the single easiest and cheapest option. All you have to write a single check and forget about annoying monthly payments that will put you further in debt. However, not everyone has the cash advance that you’ll need to afford a new or used vehicle. 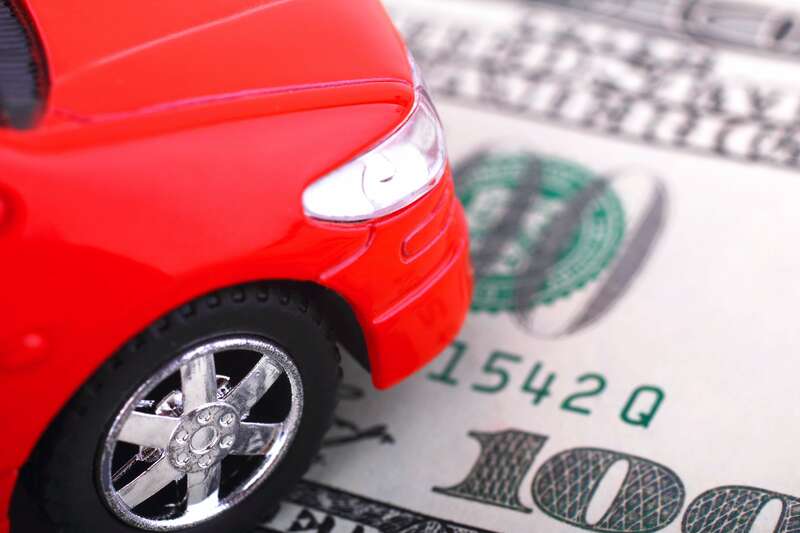 If you do have enough in your savings account to fund your auto purchase, you are in luck. This is the simplest way to purchase a new or used car, as long as you have the means to do so. Often enough, mortgage lenders are willing to hand over extra loans in the form of a home equity loan or a home equity line of credit, or a HELOC. This means that you get an open-ended credit line that you can use when you need it, similar to a credit card. Fortunately, there are a wide variety of advantages when you use your home as collateral for spendings, such as smaller interest rates and tax-deductible interest. However, keep in mind that there are plenty of disadvantages when you use home equity to purchase something. HELOCs can have vastly unpredictable rates, which can have you paying less or more than you originally predicted. This can be not only a danger to your personal finances, such as your credit but your home as well. In a regular auto loan, your vehicle is the collateral, but a home equity loan puts your house in the driver’s seat. This means that if you get behind on your loan, you could end up losing your house. You can easily use your credit card as a cash advance, as long as you have the line of credit to do so. This is actually one of the best financial alternatives you can use since a big spending a big purchase on your credit card and paying it back can boost your credit score. However, make sure you read the fine print of your credit card before heading down to the dealership. This means making sure you can actually afford the monthly payments per your APR rate on your card to avoid any financial woes. As soon as you miss a single payment, you could be forfeiting your vehicle, due to not being able to afford to pay off the rest of the purchase. But card interest rates can climb significantly once the attractive introductory rate expires. If you have a healthy 401(k) account, you can borrow some cash from it in order to fund your auto purchase. Before depending on this technique, however, be sure to check with the administrator to determine whether or not you are allowed to take out money for an auto purchase. Some retirement accounts do not allow people to remove money for nonessential purchases like a new car. Sometimes this is a good option, though it does come with its own drawbacks. One negative is the lost earnings of the money that you withdraw. This is known as opportunity cost. Typically, you will have to repay the loan within five years or less. The repayment comes directly out of your paycheck which may cause you to consider reducing your normal retirement contribution. This is an additional long-term opportunity cost. Plus, if you change retirement plans or lose your job, you might be obligated to pay off the full balance within 60 days. Also, if you fail to repay the loan, you will face serious taxes and early withdrawal penalties. All of this combined can mean a big chunk of your retirement fund is gone by the time you need it most. If you are considering this option, there are tools available to help you compare the advantages to the disadvantages. Check out the “Should I Borrow from my 401 (k) Plan?” calculator on Bankrate.com. Generally, however, the younger you are when borrowing from your retirement fund, the safer the choice is. this gives you more time to boost up your account balance for your actual retirement. However, if you borrow money and do not pay it back, you could be looking big consequences and a huge dent in your future. If you do decide to borrow from your retirement, make sure you are responsible for it. No, we don’t mean borrowing money from a bank or other financial institution. Ask your parents or another loved one to lend you the money to purchase your car. If this option is available to you, it is one of the best out there. You do not need to pay interest or worry about having a high enough credit score. Instead, you can work out a repayment arrangement with your parents that will allow you plenty of time to repay the cash. This way, you can purchase the car you want without trouble, even if you have no other way of gaining financing.